Lawmakers from South East Asia on Thursday urged the UN to act on a devastating report on atrocities against Rohingya in Myanmar and do everything it can to pave the way for justice for victims. 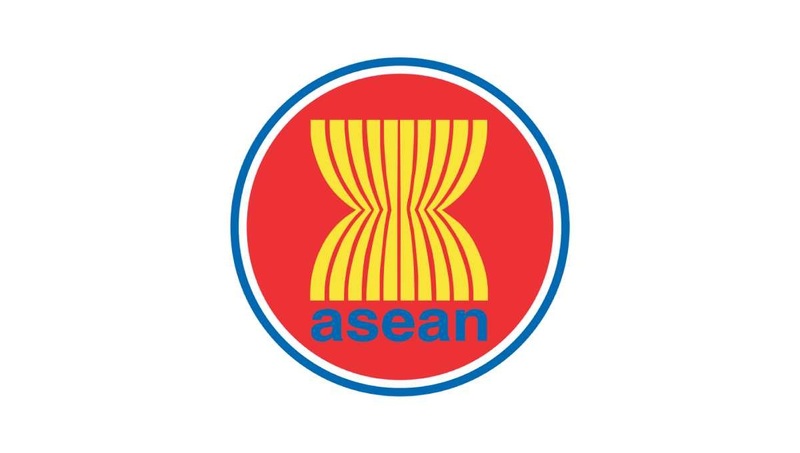 The UN Human Rights Council (HRC) in Geneva is expected to vote on a resolution in next week establishing an independent mechanism to document these crimes for future prosecutions, said ASEAN Parliamentarians for Human Rights (APHR). The UN-mandated Independent International Fact-Finding Mission (FFM) on Myanmar released its full report on September 19, calling for the Myanmar military top brass to be investigated and prosecuted for crimes against humanity, war crimes and genocide. “The report by the Fact-Finding Mission is as heart wrenching as it is necessary. It adds to the mounting body of evidence that the Myanmar security forces have committed the gravest of crimes – including possible genocide – against Rohingya people,” APHR Chair Charles Santiago, a member of the Malaysian Parliament. The FFM’s report documents in detail a catalogue of rights violations by the Myanmar security forces during its “clearance operation” in Rakhine State from 25 August 2017, including killings, burnings of villages and sexual violence on a “shocking scale”. It also concludes that the Tatmadaw, the Myanmar military, should be investigated and prosecuted for war crimes in Shan and Kachin States. The FFM recommended that either the HRC or the UN General Assembly should create an international, independent, impartial mechanism, tasked with gathering evidence with a view to support future criminal prosecutions. ASEAN Parliamentarians have already urged members of the UN Security Council to refer the situation in Myanmar to the International Criminal Court – the only way to guarantee a comprehensive investigation by the Court covering all crimes by the Tatmadaw across the whole of the country. “With atrocity crimes unfolding in their backyard, ASEAN states simply no longer have the option to remain silent. Countries in the region must condemn Myanmar’s atrocities in a united voice, and push Members of the Security Council to refer the situation there to the ICC,” said Charles Santiago.